Can time truly heal all wounds? Copyright © 2016. 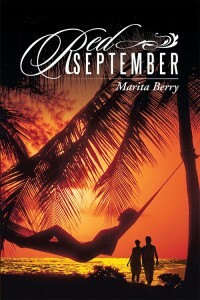 Marita Berry | iUniverse. All rights reserved.